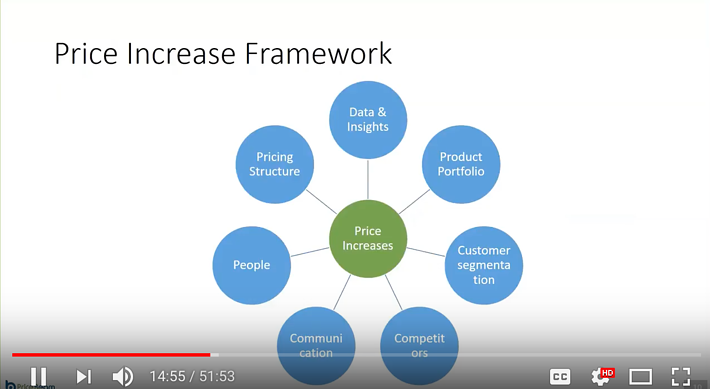 This PriceBeam Webinar took place on 14 September, and covers how willingness to pay research can be used to successfully manage and implement price increases. In this webinar we show how insights from market research into customers' willingness to pay can increase the likelihood of customers accepting the price increase. We also show tips for how to make the increase as big as possible as well as how to make it stick. Download the webinar recording by filling out the form on the right.